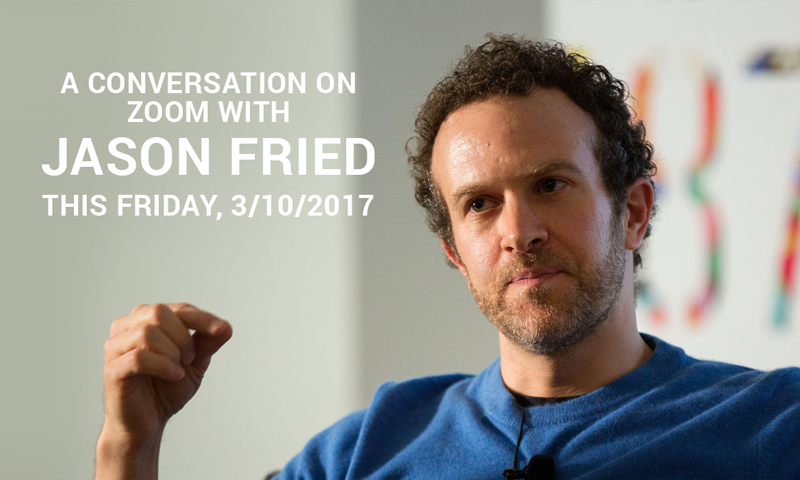 Jason Fried is the co-founder and president of 37signals , a Chicago-based company that builds web-based productivity tools that, in their words, “do less than the competition — intentionally.” 37signals’ simple but powerful collaboration tools include Basecamp, Highrise, Backpack, Campfire, Ta-da List, and Writeboard. 37signals also developed and open-sourced the Ruby on Rails programming framework. 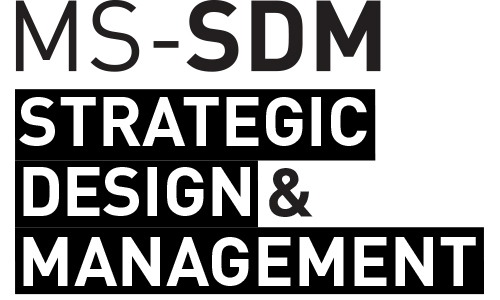 He’ll be joining our program co-director Raz Godelnik’s class on Friday, 3/10 12:15-1:15pm to talk about building new organizational culture – MS-SDM students are invited to take advantage of this opportunity and join the conversation. You can hear some of his ideas in this interview with HBR and in the video below.